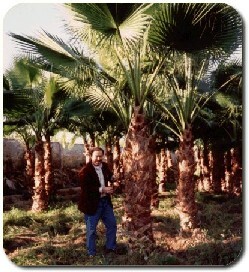 The company, founded in 1970 by Antonio Laganà, handles nowadays hundreds of high trunk plants, with a particularly wide range of palms. In an estate of 10000 square metres, the smallest plants are grown in three greenhouses (for a total surface of 3000 sm) endowed of advanced technologies, such as heating and capillary irrigation. 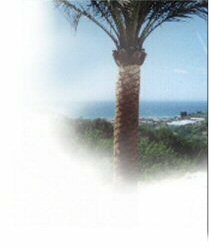 In the other vivaria, instead, are grown and cured the high trunk plants (in particular different species of palms, in addition to citruses, mimosas, olives and other Mediterranean bush specimens). Our decennary experience allows us to realize every kind of gardens apt to any need, with meadows and utterly automate irrigation systems which enable an efficient feeding for all plants according to the different weather conditions. Our solutions adapt to any logistic and financial request, so that everyone can realize the garden of his dreams: from a detached house to a big public or private firm. Our know how has allowed us to widen and satisfy the customer, mainly from Liguria and Côte d'Azur.